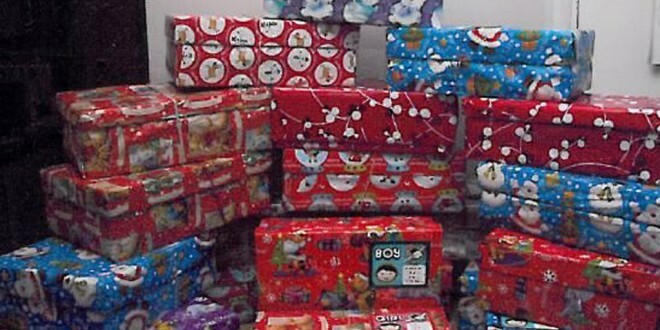 THE annual Team Hope Shoebox Appeal has, as usual, received phenomenal support in Clare, particularly from children, who are embracing the concept of sharing with those who have very little. 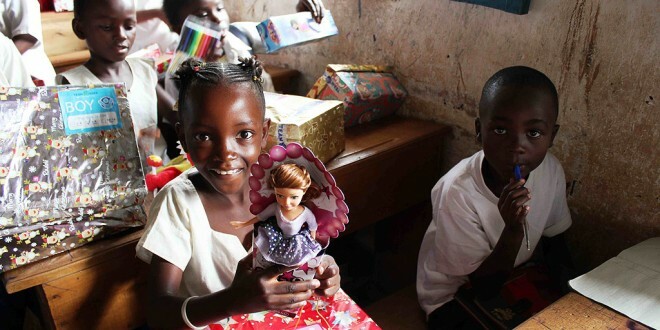 Schools, families, communities and businesses across the county have helped bring great hope at Christmas to more than 4,000 needy children in disadvantaged areas overseas. By taking part in the 2013 appeal, they have turned just another day in a child’s life into something special in Africa, the former Soviet Union and Eastern Europe. 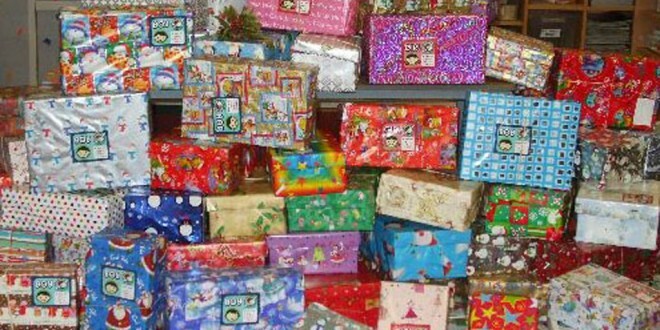 In total, 163,513 shoeboxes were collected throughout Ireland. According to Niall Barry, Team Hope executive director, receiving the shoeboxes from Ireland is the highlight of the children’s year. 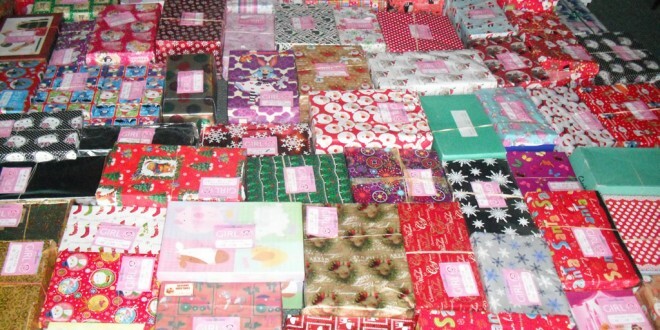 In the receiving country the Team Hope network of partners are currently delivering the shoebox gifts right into a child’s hands ­ in hospitals, schools, shelters, churches, orphanages, community centres or family homes.